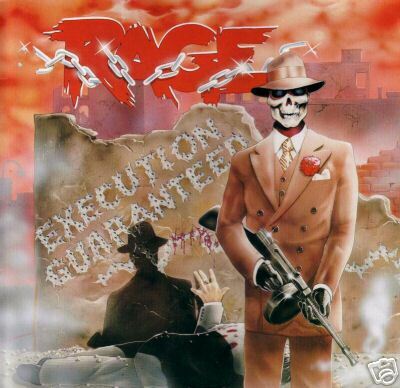 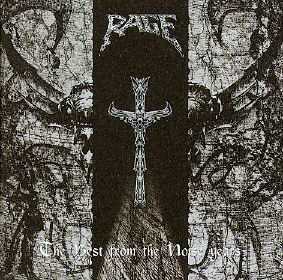 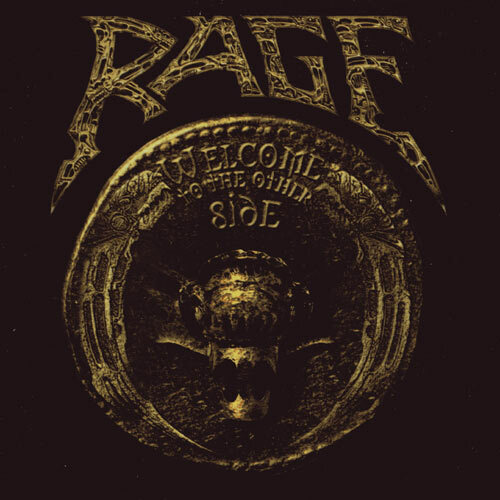 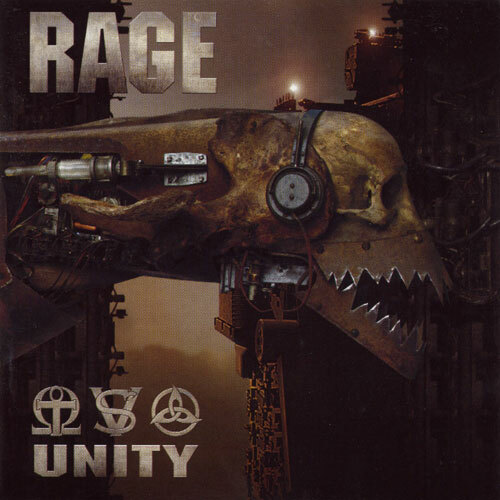 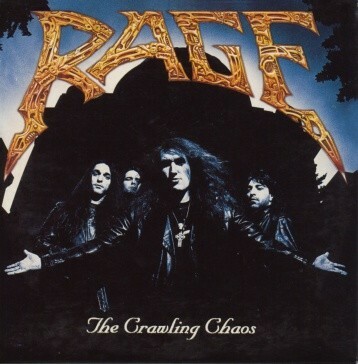 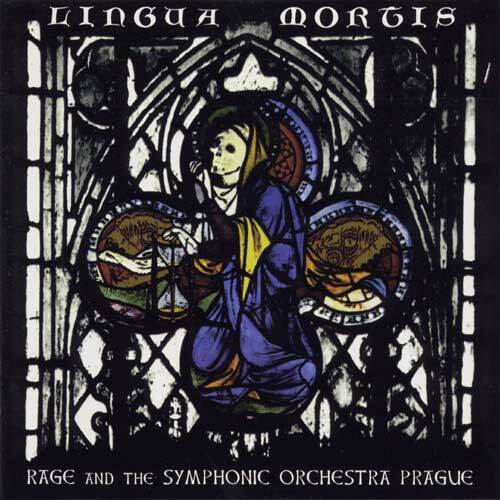 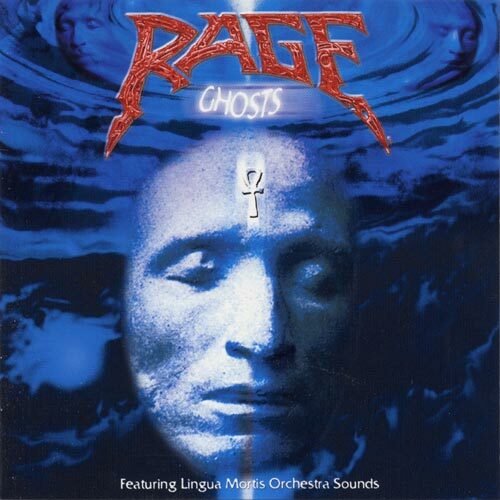 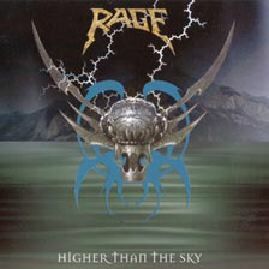 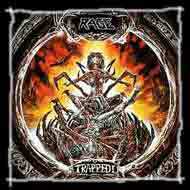 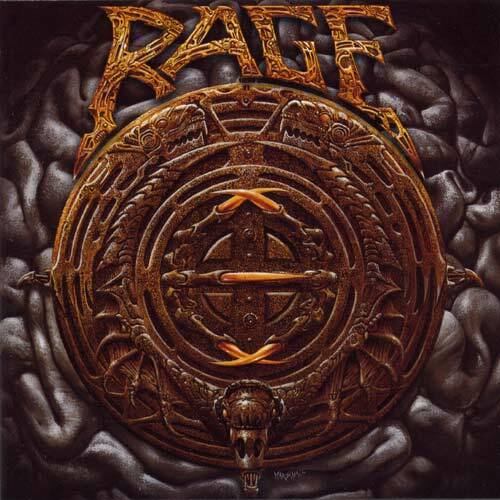 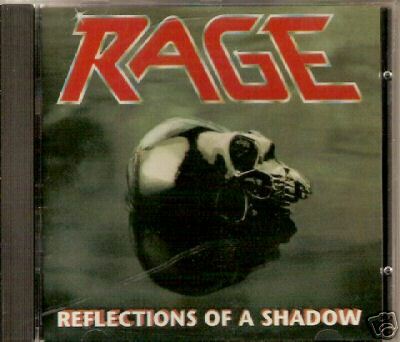 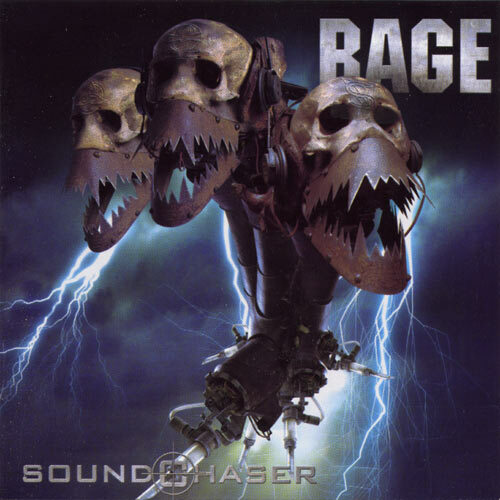 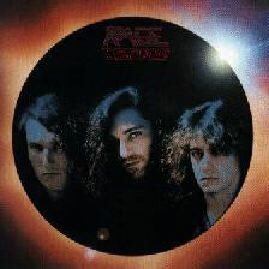 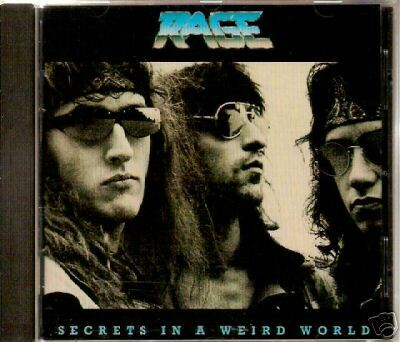 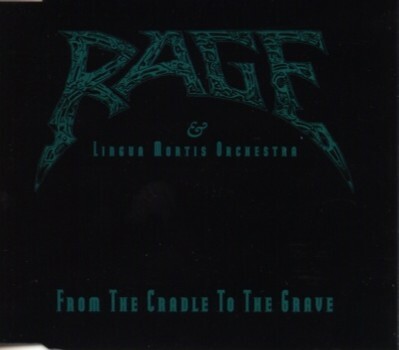 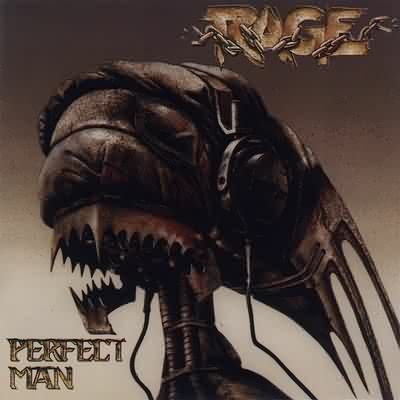 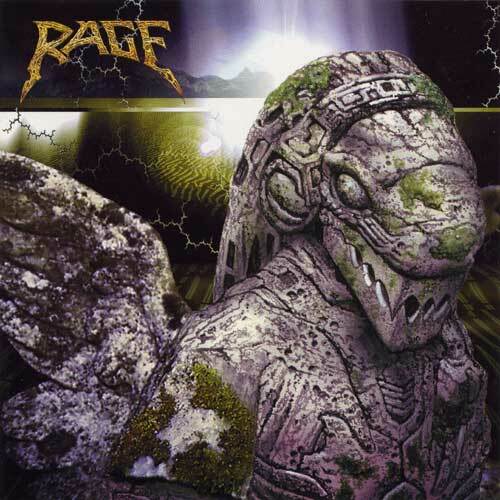 Rage is a German heavy metal band, currently consisting of Peter "Peavy" Wagner (Bass, Vocals), Victor Smolski (Guitar, Keyboards) and André Hilgers (Drums). 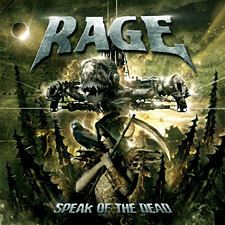 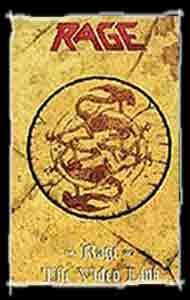 The band have since released numerous albums and EPs, the most recent being the 2006 album titled Speak of the Dead. 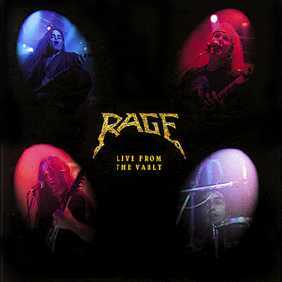 In late 2006, long-time drummer Mike Terrana left the band, citing "private and musical disagreement." 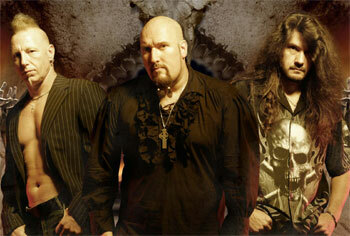 Terrana was soon replaced by Silent Force drummer André Hilgers. 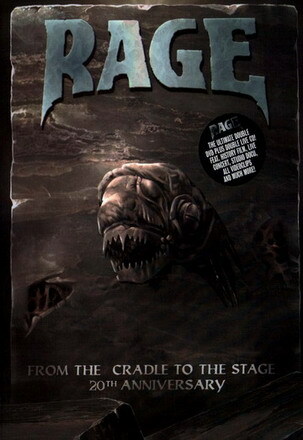 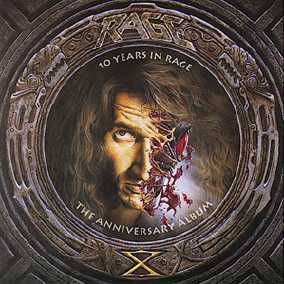 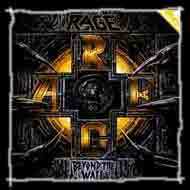 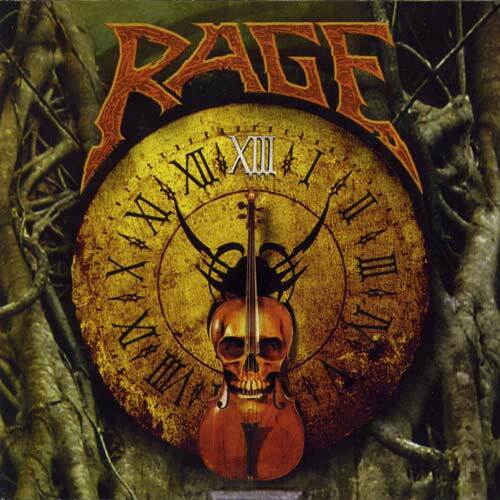 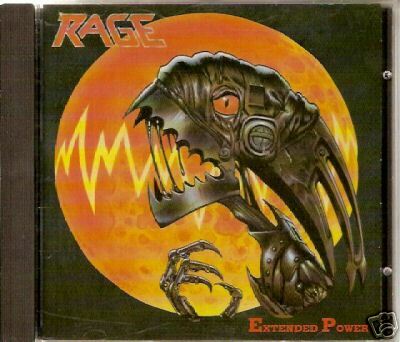 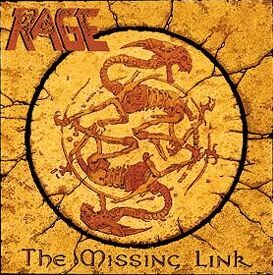 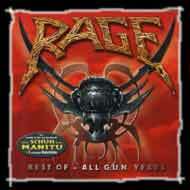 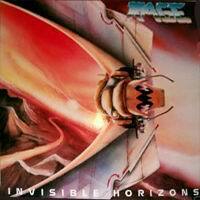 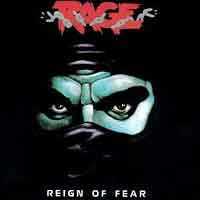 Rage was also the name of an early 1990's dance act known for their cover of "Run to You" by Bryan Adams.